HA NOI (VNS) — Anthony Garbelotto has signed a contract to lead the national basketball team, which is undergoing intensive training for the upcoming Southeast Asian Games in June. 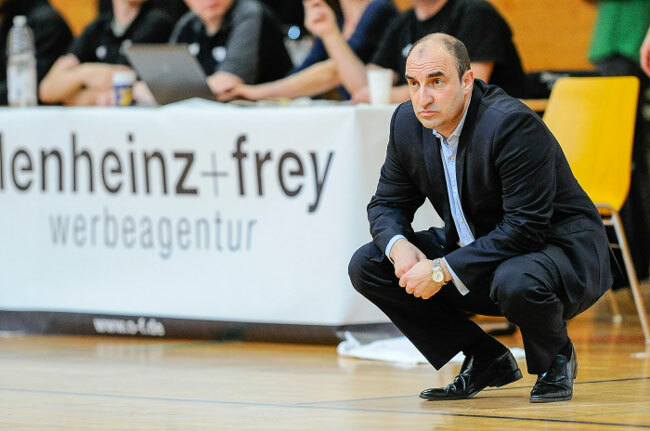 Garbelotto currently coaches the Saigon Heat, the first professional club in Viet Nam. He will be the national team's first ever foreign coach. Before coming to Viet Nam, he worked in the field in Europe and America for more than 15 years. Last year Garbelotto, who is from the UK, led the Saigon Heat to enter the play-off round of the ASEAN Basketball League for the first time in history. Anthony is now with the Saigon Heat competing at the national championship in Lam Dong Province.